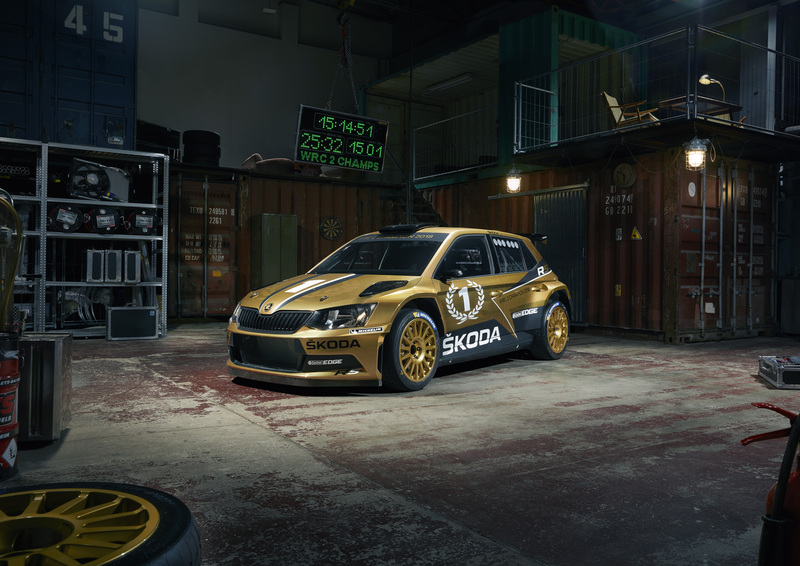 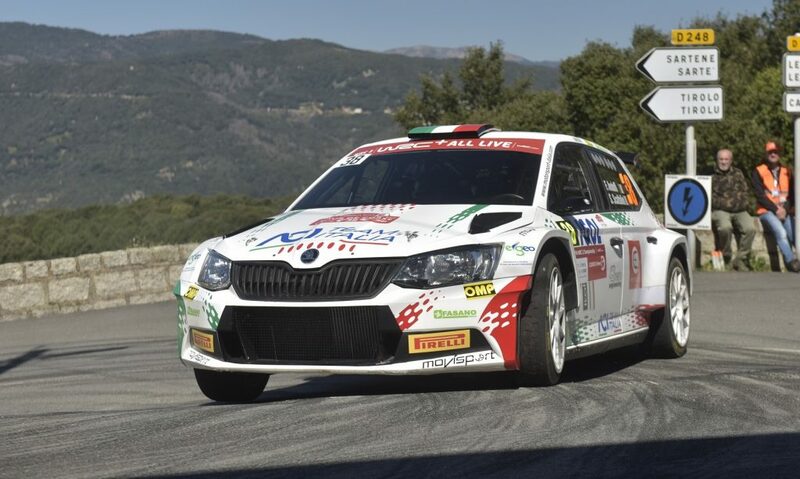 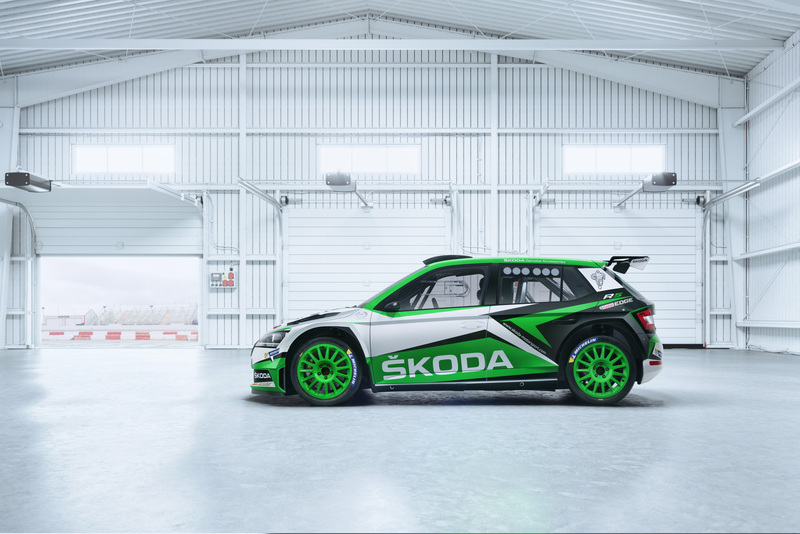 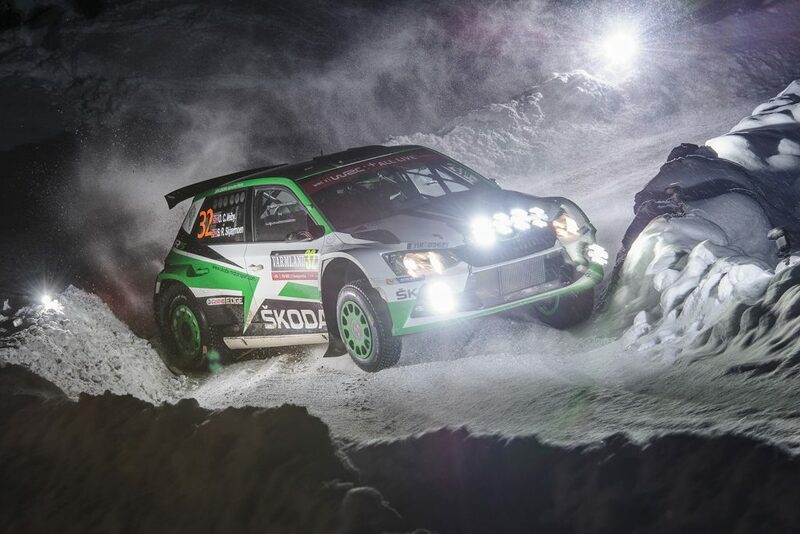 To celebrate the current version of FABIA R5 and its outstanding career, ŠKODA Motorsport decided to dress it up in the colour it so often collected in this season – gold. 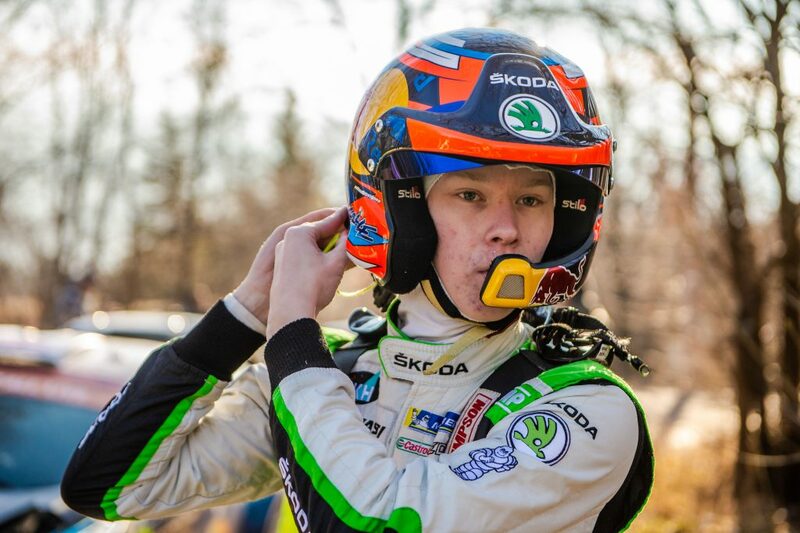 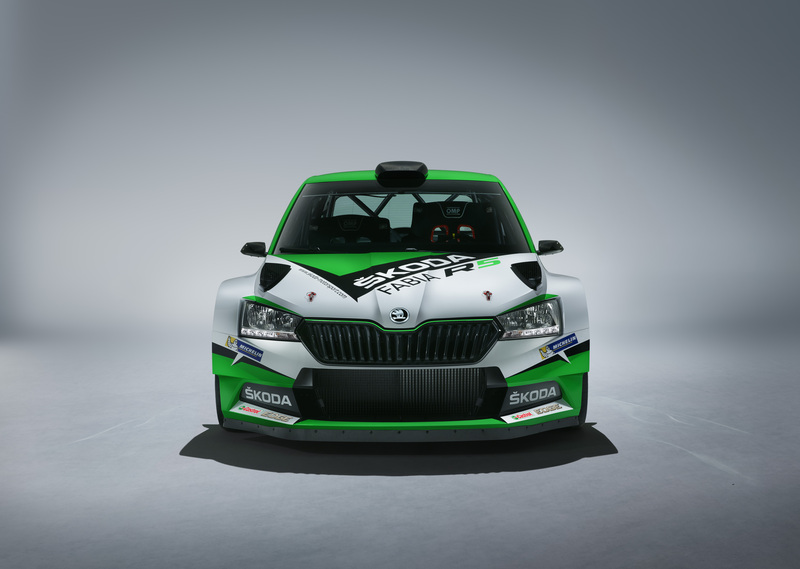 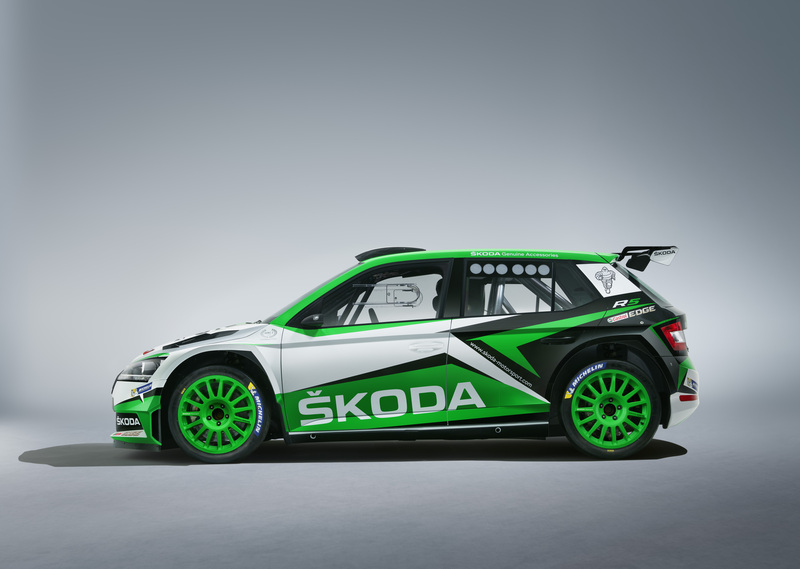 The golden livery is based on the 2018 season’s colour scheme, with celebratory number 1 markings, stylized laurels and lettering over the windscreen which reads “WRC2 CHAMPION 2018”. 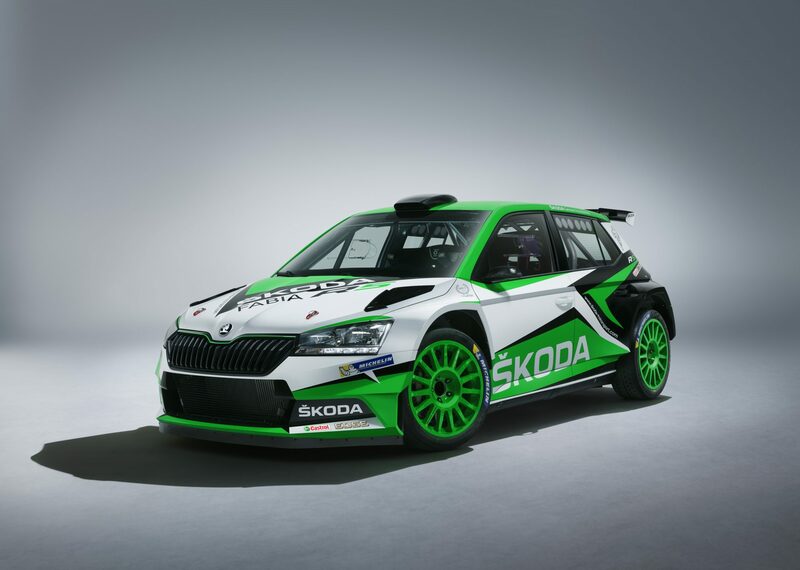 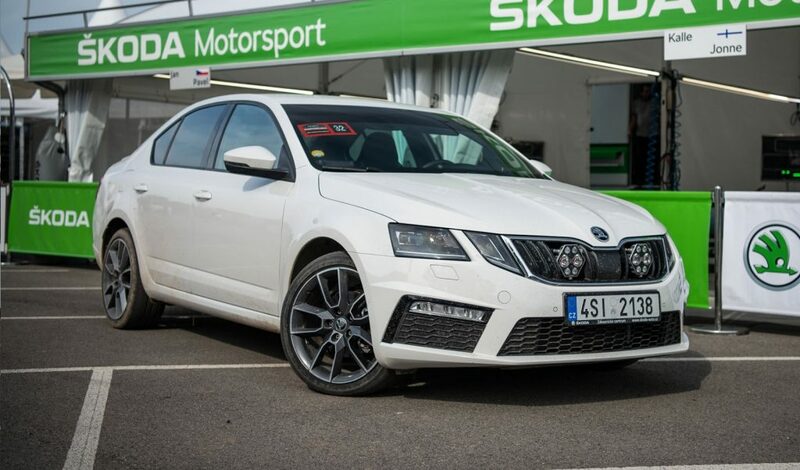 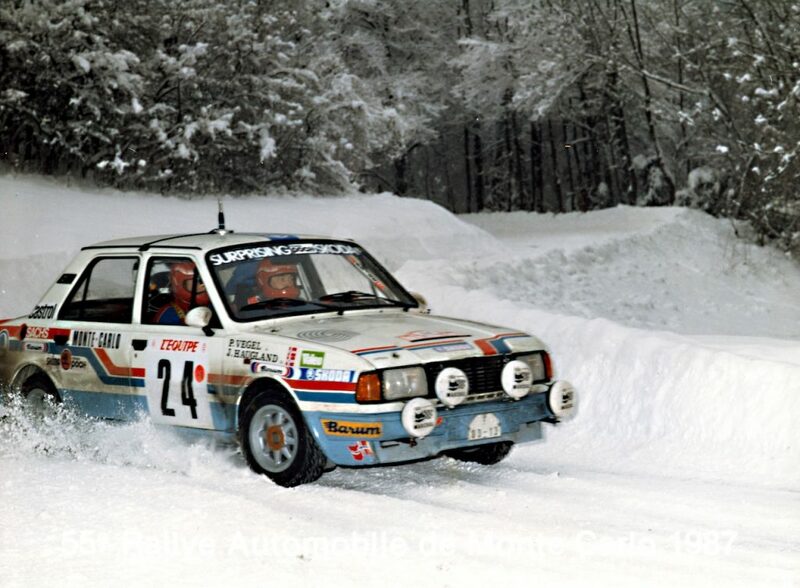 The car will feature in a series of photoshoots and videos, and is going to be exhibited in Mladá Boleslav.